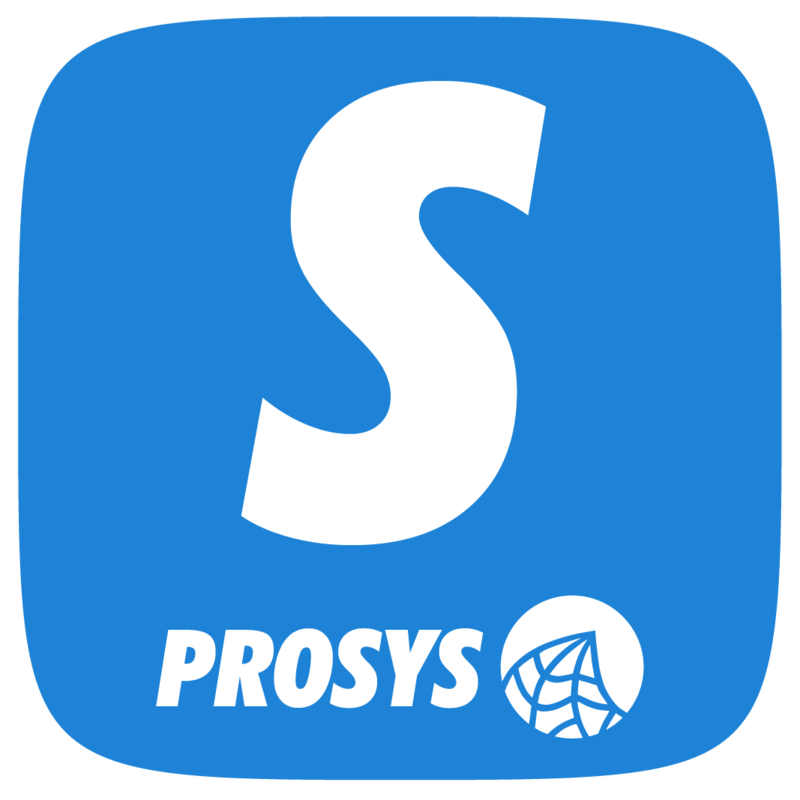 Prosys OPC UA Simulation Server is a stand-alone OPC UA server that let's you configure your own simulation environment. Use it for testing OPC UA client applications and learning the technology. The server is developed with Prosys OPC UA Java SDK, so it is truly cross-platform and available for Windows, Linux and OS X.